Parsec Digital is an imaginative and efficient web development company inspired by the mystique, intuition, and promise of the better future that science fiction delivers. I was approached by a talented web developer David Berning to design his brand presence for his new web development firm Parsec Digital. 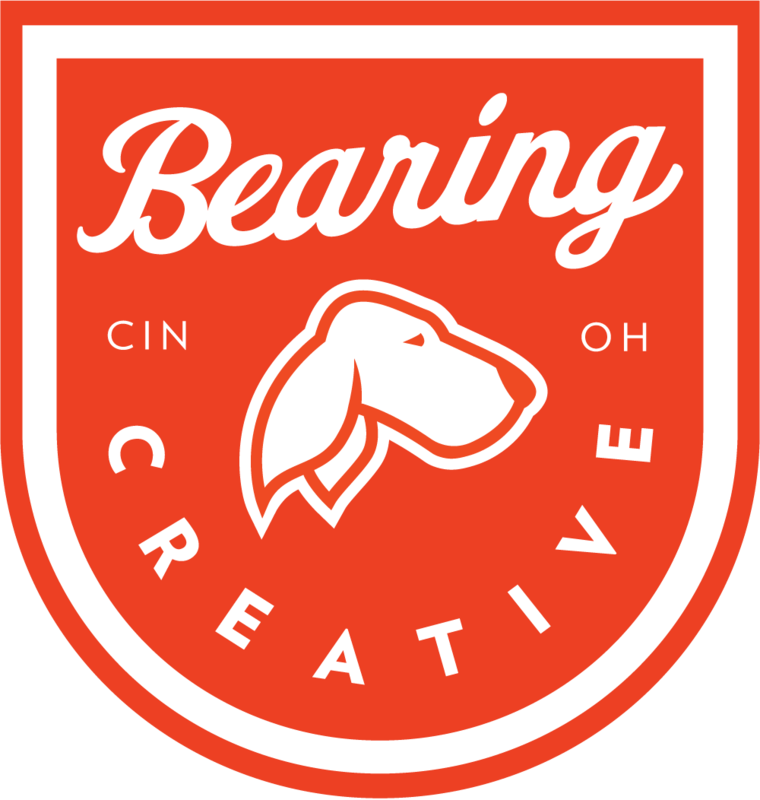 Let's talk shop, learn how you came to be, and see how Bearing Creative can help you develop a visual language to tell that same story.